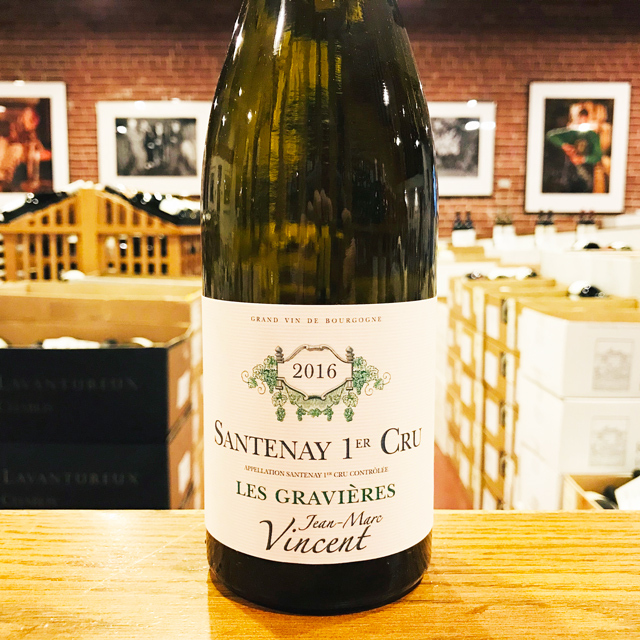 Fill out your info and we will notify you when the 2016 Santenay 1er Cru Blanc “Le Beaurepaire” Domaine Jean-Marc Vincent is back in stock or when a new vintage becomes available. A gem from a small, under-the-radar producer in an undervalued appellation. Who doesn’t like that? 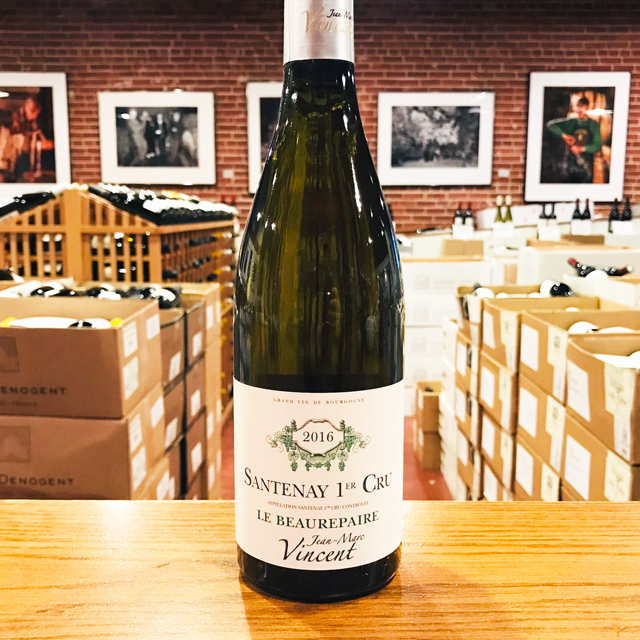 Each successive vintage, Jean-Marc Vincent is proving that with high-quality vineyard sites, tireless hard work in the field, and careful mastery of vinifications, Santenay is capable of rivaling more prestigious crus in the Côte de Beaune. 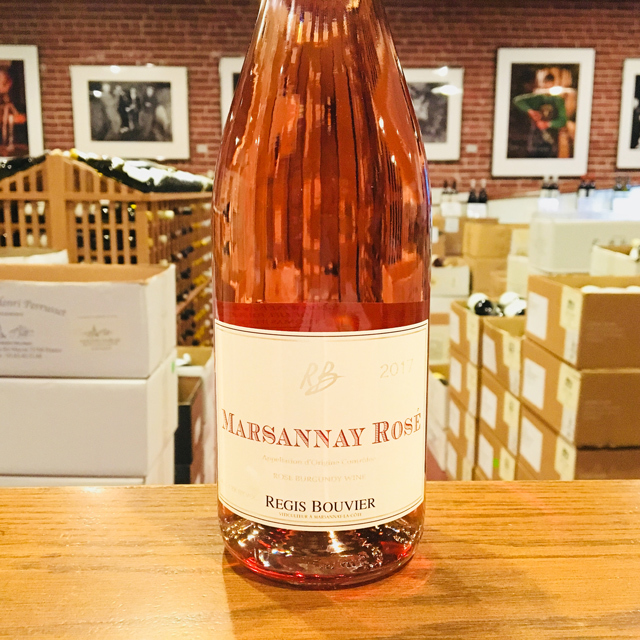 Working the vines organically, as Jean-Marc strives to do, is no easy feat: he estimates approximately 700 hours of manpower per hectare are required over the course of a single growing season! 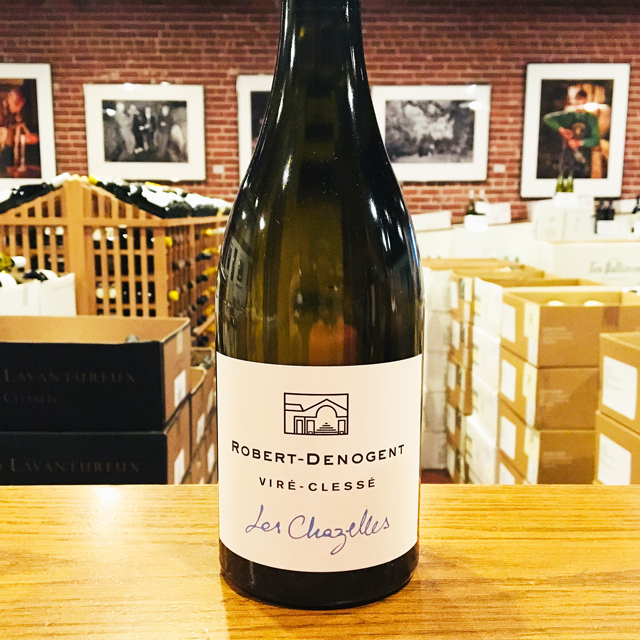 The result is palpable with this latest release, among the most pure, precise, classy wines the domaine has yet to make. The Beaurepaire is a deep, expressive Chardonnay with a minerally grain and the subtlest kiss of toast. 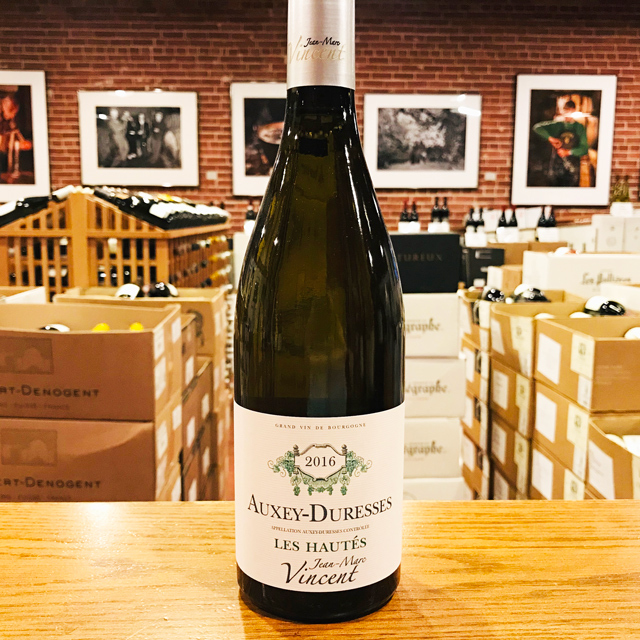 From Santenay’s highest-altitude premier cru, this rare white is not to be missed. Enjoy this masterpiece over the next fifteen years. 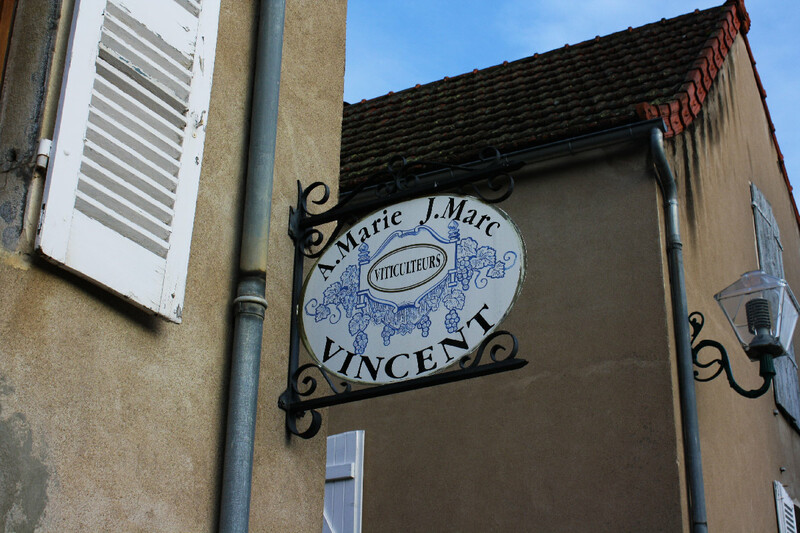 Anne-Marie and Jean-Marc Vincent inherited most of their vines, principally located in and around the village of Santenay in the southern Côte de Beaune, from Jean-Marc’s grandfather, André Bardollet-Bravard. 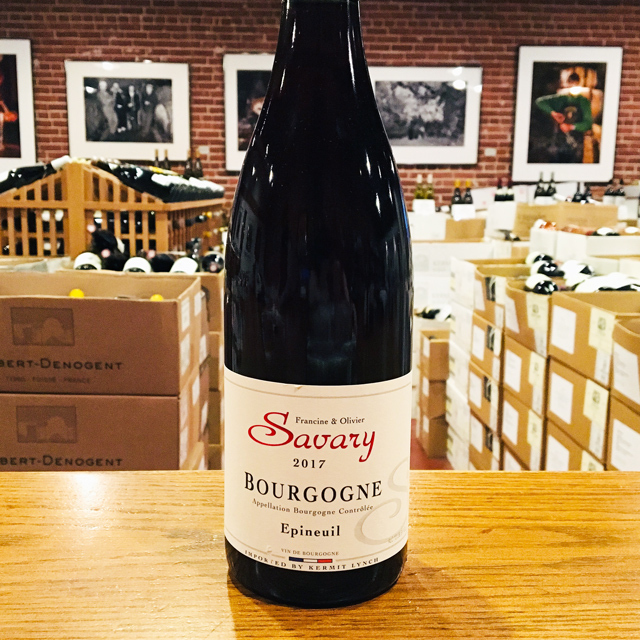 They produce three premier cru reds and two premier cru whites from Santenay, in addition to a red and a white Auxey-Duresses. 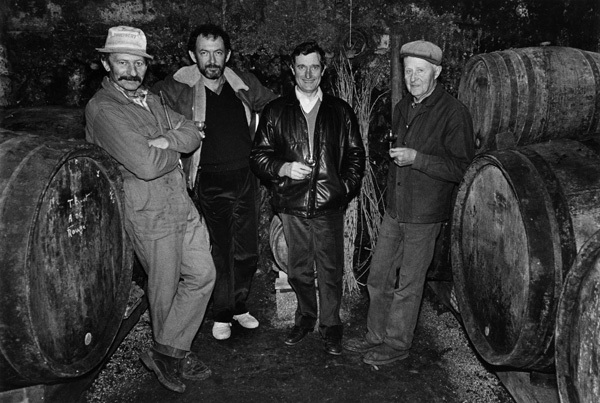 The Vincents’ wine operation is a family affair and A-M and J-M split their time between the vineyards, cellars and their young children. All of their wines are a testament to the importance of vigneron talent in a given appellation. 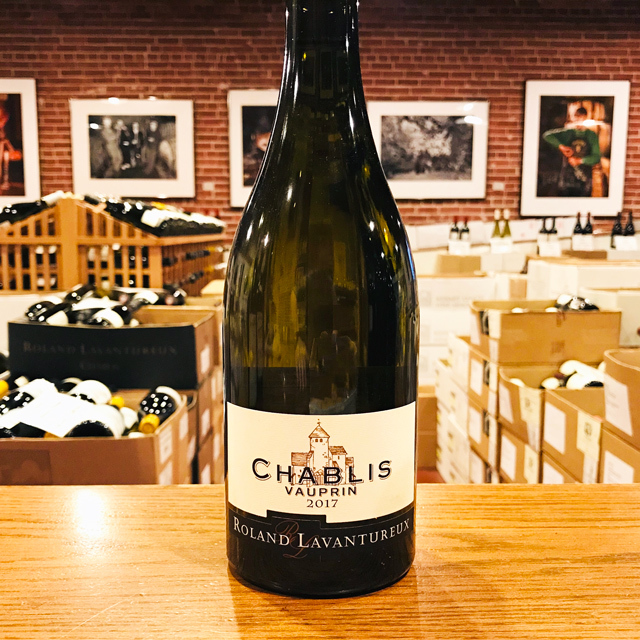 While a great vigneron can make over-achievers from any appellation, a great appellation will never be great in the hands of mediocrity.